2015 IRS Tax Schedule and 2015 Refund Cycle Chart for Tax Year 2014 and e-file payment information. This is a schedule for 2015 IRS Refund Cycle Chart. Direct Deposit and Check date’s below. Please see disclaimer. 2015 tax refund schedule is listed below for information purposes. Where’s my state refund? 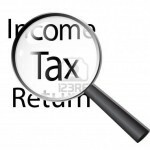 If you use our tax schedule on your webpage, please drop us a link. 2015 IRS Refund Cycle Chart for 2014 Tax Year. 2015 Tax Schedule for Tax Year 2014. 2014 IRS Tax Schedule and e-file payment information. This is a schedule for 2014 IRS Tax Schedule. Direct Deposit and Check date’s below. Please see disclaimer. 2014 tax refund schedule is listed below for information purposes. This is just for the first week. 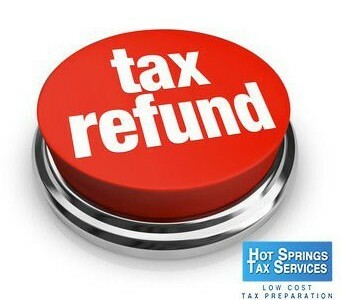 Find out when you’re state income tax refund will be in.